What Does it Mean to be a ‘Senior’ Pet? 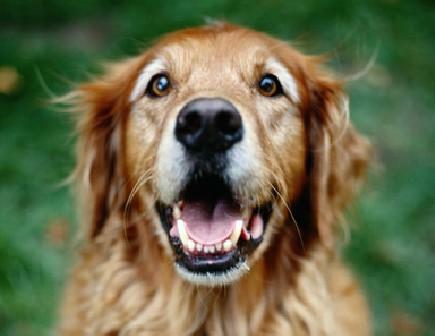 In Veterinary medicine a “senior” is commonly used to describe an older pet. Cats and dogs are considered to be senior when they are in the last 25 percent of their life span; depending on species and breed. Most pets at 7 years of age are considered to be senior, where as larger breeds have a shorter life and usually are geriatric by 6 years. If you think of it this way, a 7 year old cat would be 45 in human years. However, a 7 year old dog can range from 44 – 56 in human years, depending on breed and size. How to Care for Senior Pets. Generally our aging pets do need to have more frequent vet visits. This is due to older pets changing quickly and developing healthcare problems faster. Ideally an older pet should see the veterinarian every 6 months. Frequently older pets will have changes in appetite, drinking, and urination; all of which a vet examination can be helpful. A lot of owners just accept the fact that they have a senior pet and that its quality of life will decrease; this is not the case for the Mitchell Veterinary team. We want your pet to feel comfortable for as long as possible. For example, if a senior pet has arthritis, it doesn’t mean that he should stop playing and running. It just means that he may need pain meds, needs to lose weight, or to modify exercise to help them return to their playful “puppy” state. Talk to one of our team members at Coventry Animal Hospital if you have questions about your senior pet.